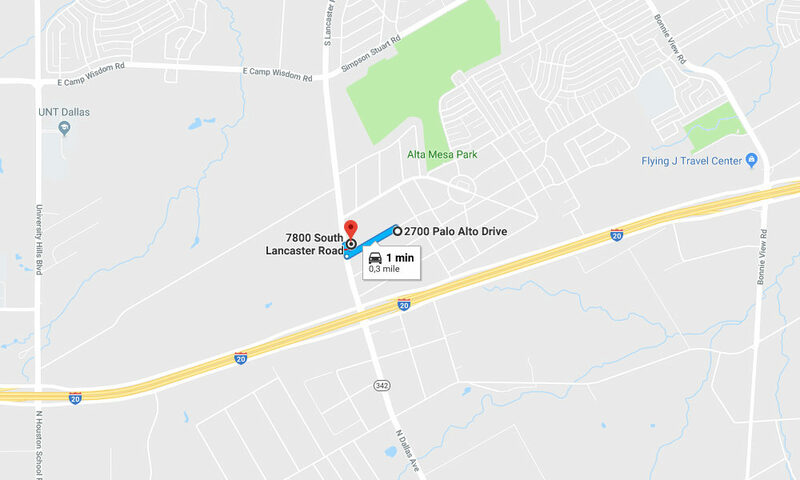 A man opened fire at three people who were sitting in a car near South Lancaster Road in Dallas, killing one of them and seriously injuring the other two, local officials say. The suspect was able to flee the scene. The incident happened at about 4:30 p.m. on Friday when officers responded to a shooting call in the 7800 block of South Lancaster Road, which is just north of Interstate 20. They soon discovered that the shots were fired nearby, in the 2700 block of Palo Alto Drive. One male victim was pronounced dead and the other two were rushed to an area hospital, where one was reported to be in a critical condition and the other was undergoing surgery on early Friday evening. Other details about the shooting and a possible motive were not immediately known. Police said all three victims are under the age of 20, but their identities have not yet been released. No arrests were made as of early Friday evening.